Driving to the grocery store one evening, I tried to explain to my kids why daddy is so tired all the time. You see, my husband recently reentered the field of engineering after a six year hiatus. For him, every day comes with a new set of challenges. He is re-learning constantly. It’s not re-learning the same things either. Each day, he encounters new programs, new problems, new state regulations, and he’s been at this for three months straight. There is little reprieve, and it’s downright exhausting. I can relate to some degree. While I have enjoyed learning the multiple facets of blogging – from wordpress to formatting posts to using affiliate links – it has been one new thing after another. Just when I feel like I’ve mastered one area, I catch one new thing I’ve missed. After a long night of fixing outbound links with a new plugin, my brain feels like soup. It’s hard work! But I keep going because working hard at sometimes mundane tasks fuels my bigger vision for blogging. I scoured my brain for analogies that would connect with their child minds and life experiences. “Micah, you know that reading book we do together sometimes?” I ask. I was flabbergasted, and I gave up trying to explain. But I secretly did a happy dance in my head because I realized I was nailing it in homeschooling (at least for today). You see, one of my primary goals for my children in their elementary school years is that they love learning. I don’t want them to see it as work or a chore, but as something they pursue for the sheer love of whatever they want to know more about. 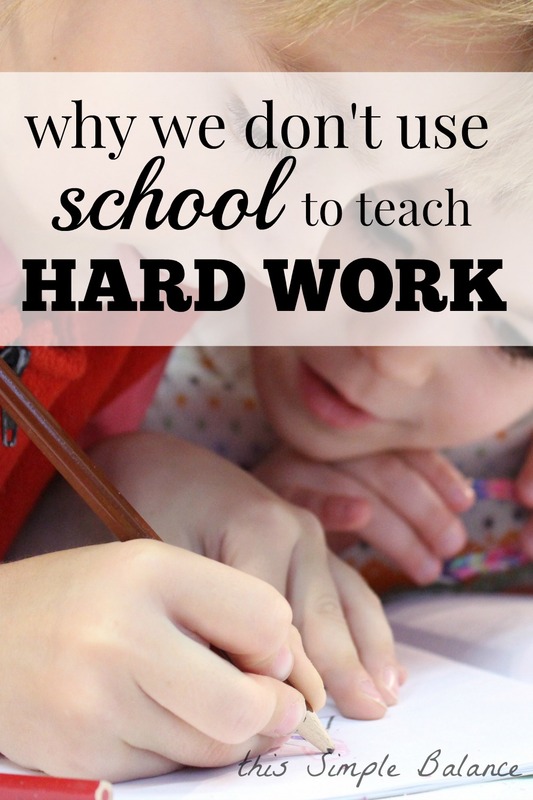 In my early homeschooling days, I assumed that I needed to push my child to do the required work. I chose the curriculum, and book such and such said that by this day, we needed to have completed all worksheets x, y, and z. Who cares if they were redundant, boring, and pointless? They Must. Get. Done. All check boxes must be checked. At the time, we used Sonlight, which involves tons of read-alouds, including fiction chapter books. The chapter books, we got through no problem. In fact, she begged for chapter after chapter. But alongside Sonlight, I used a phonics workbook from her previous university model school, along with Saxon math. These curriculum choices together equaled tons and tons of worksheets. Lily hated that phonics workbook. She made her dislike known, too. On any given day, her response to phonics time ranged from mere dawdling to outright refusal. She either dragged her feet through each and every sentence or sat staring blankly out the window…for 45 minutes straight! I had to hand it to her, she was committed. I assumed that any task I gave her needed to be completed. She needed to learn to work hard, to finish what she starts. If I relented and let her skip it, wouldn’t she learn laziness? How would she ever learn about hard work and perseverance? So I cajoled, I pressed, I prodded. Depending on my mood that day, I swung the pendulum from bribing to commanding. All this came from one place: fear. I was afraid that my child would never learn how to word hard. And isn’t this a core American value? The key to a successful life? I had visions of my kids growing up to be lazy bums, never finishing anything, and begging for handouts! All of this if I skipped a worksheet in first grade. A bit extreme, I know. But over time, the feet dragging and refusals grew worse. We started having constant battles, and homeschool morphed into this awful thing I dreaded every day, so far from what I had initially imagined when we started. As I analyzed our days, trying to get to the root of the issue, I kept coming back to making school “work”. All that forcing and pushing. So I decided to back off, to trim our homeschool down and eliminate the forcing. I kept what was easy and enjoyable and fun, whatever she was interested in. I tossed the rest (literally). And to my amazement, motivation for learning really did bubble up from within my child. But only when it was not forced or perceived as a chore. We started to embrace homeschooling as a lifestyle. I realized that learning didn’t need to fit into this neat 8 a.m. – 2 p.m. in a school building package. Learning could flow throughout our whole day, and it could be fun. If you are struggling to break free of the traditional school mindset, my friend Chantel has created a fantastic course that can help! I wish I had this course when I first started homeschooling. This course will help you embrace homeschooling as a lifestyle and give you examples of what it looks like in real life. Just the other day, my husband mentioned a time he got to stay home from school because of an injury. Even the kids, who have never really been to “school” picked up on the wording. “Well, at least you got to stay home from school!” they quipped. I would argue that many of us viewed school the same way. School was work, something we had to do. Snow days? Vacation? Teacher in-service? Awesome! We get to stay home from school. Yay! Were there some good times? Absolutely. But our entire school careers seemed aimed at being done with school. Perhaps some come out of traditional school as lifelong learners, but surely not all. Over time, my goals began to shift: I no longer just wanted to get the schoolwork done, to check the boxes, but instead, I wanted to develop lifelong learners who truly loved learning. The more I backed off of “real school”, the more Lily blossomed in self-motivated learning. She read in her free time, enjoyed our read-alouds for an hour a day, wrote lists, wrote “first grade books” for her brothers, learned how to do multiple digit addition just for fun. Today, she occasionally picks up our copy of the Usbourne Science Encylopedia for some “light” reading and takes notes (because I need to be ready for high school, mom). She watches me blog and begs to write her own stories. Just last night, she read her own story aloud to her brothers – they were cracking up! But what about hard work? Despite my underlying intuition that mixing learning with work was not the way to go in the early years, I still had reservations. My old fears crept back in from time to time. On those days, I would bark out mandates: required reading during rest time! My bewildered daughter cried because I never make them do anything like that (she loves reading and will usually pick up a book when she isn’t playing with her brothers). I felt remorseful and desperately wanted to put my fears to rest. I lacked solid ground for my intuitive position. I breathed a sigh of relief. Finally, I found support – something to back up my hunch that learn to work hard and learn to love learning shouldn’t mix in the early years. 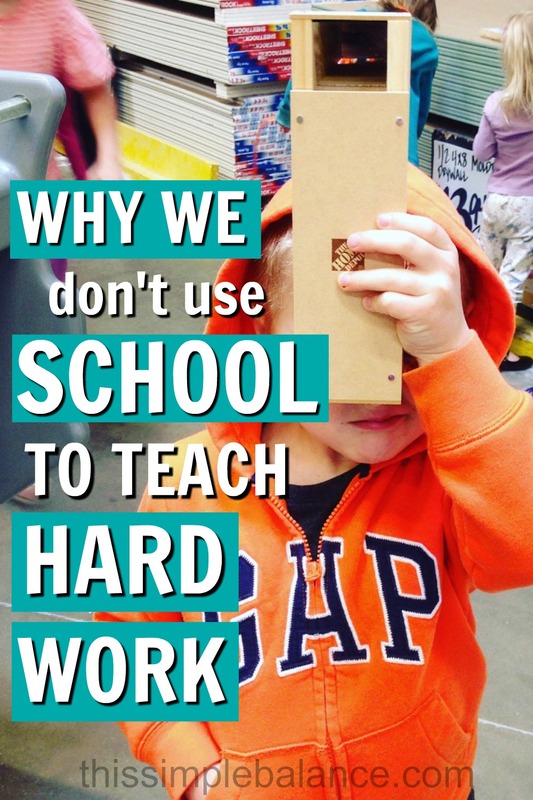 So where do they learn hard work? 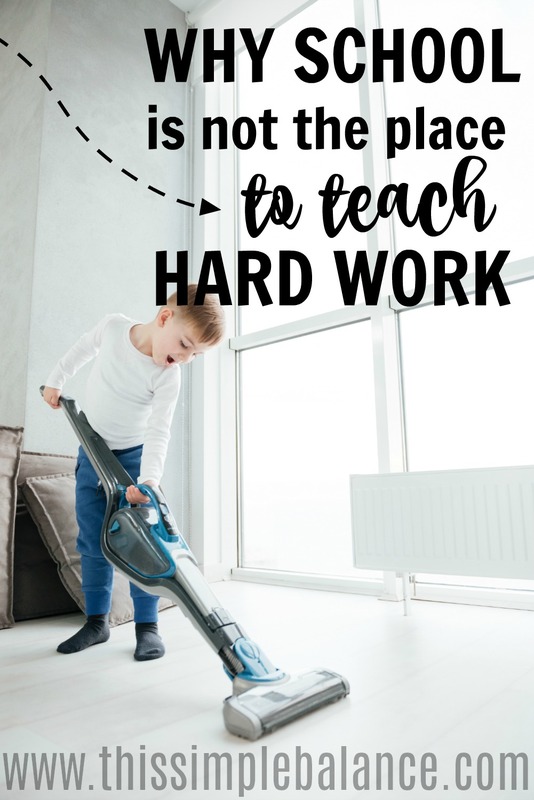 We currently teach hard work in family service and paid chores. It’s a chance to point out tendencies to do the least amount possible just to be done. We encourage them to finish what they start and do jobs completely and excellently. John Holt shares a story in How Children Learn of a girl who struggled all of her academic career with arithmetic. This “‘utterly hopeless'” student fell in love with photography. Of course, to learn photography, she needed math. So what did she do? She taught herself all the math she previously couldn’t grasp. Her passion – the big vision for her life – motivated her to work hard at something that was challenging for her. 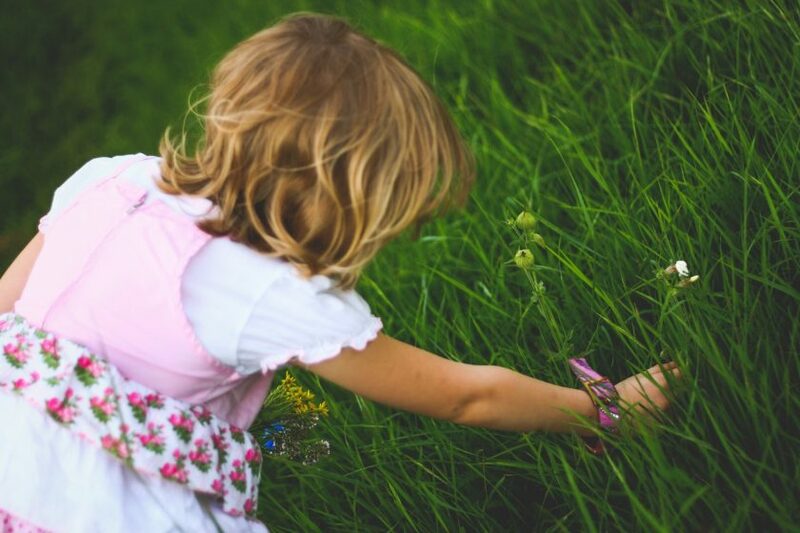 So for now, we will continue to spend our early years learning for the sheer joy of it, trusting that with time, our kids will be motivated to work hard at learning, too. This is so good!! Thanks for sharing.